We are Year 2… and we rule! Miss Marianne and 2 Yellow have given us a link to a great punctuation game that starts off easy and gets pretty difficult! In Year 2 some classes are trialling a behaviour reward system called Class Dojo. 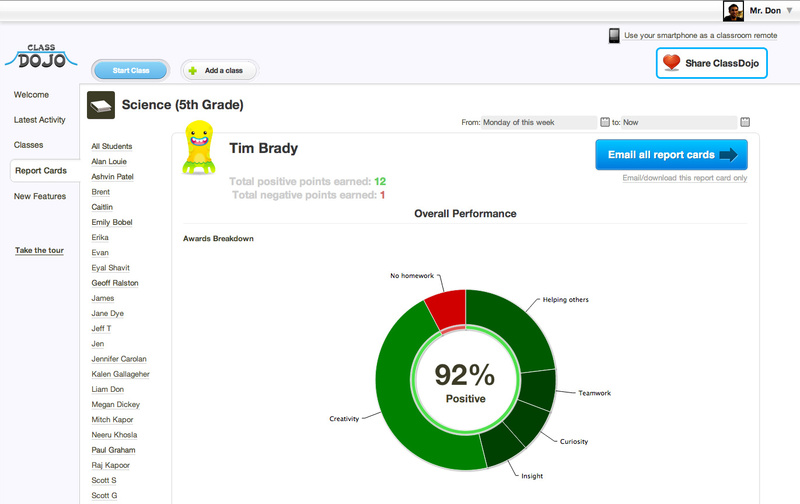 If your class is one of the trial classes you will be given an student and parent login where you can monitor your overall behaviour and dojo points (like personal points). This week in Maths we will complete our unit on work on 3D shapes. 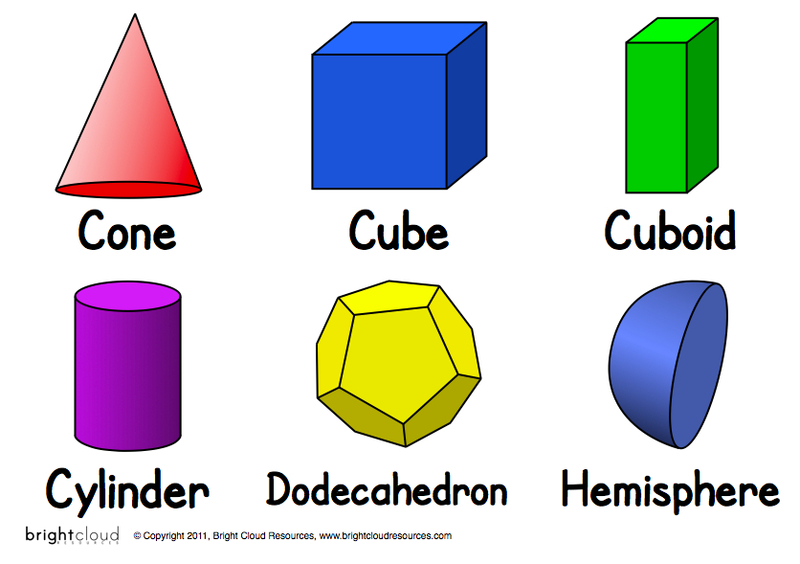 By the end of the week all children should be able to say what is the difference between 2D and 3D shapes and name common shapes (cube, cuboid, sphere, pyramid and cylinder). Most children will be able to make 3D shapes from nets and skeleton shapes with sticks and play dough. Some children will be able to make prisms and find 3D shapes in the world around us. How to catch a fictional dragon! In English this week we will be using our imagination to write instructions on how to catch a fictional creature…a Dragon! We will be thinking about important instruction features such as time connectives (First, next, after that) and making our instructions specific to the dragons we designed in class. We will be re-drafting our work to improve our instructions, implementing our next steps and will peer assess each other’s work. Throughout the week we will be focusing on our VCOP skills and will also be re-creating a lesson based on what we learned in our fantastic ‘Lend Me Your Literacy’ session. This week in Maths we will be learning to recognize 3D shapes and their properties. We will begin by recognizing and naming common 3D shapes. We will become shape detectives by matching the name of a shape to its properties. Later in the week we will look at more complex shapes, such as different types of pyramids and prisms. To help us understand what vertices and edges are we will make simple and complex skeleton shapes from straws and playdough. Finally we will look at making and unfolding 3D shapes made from nets. 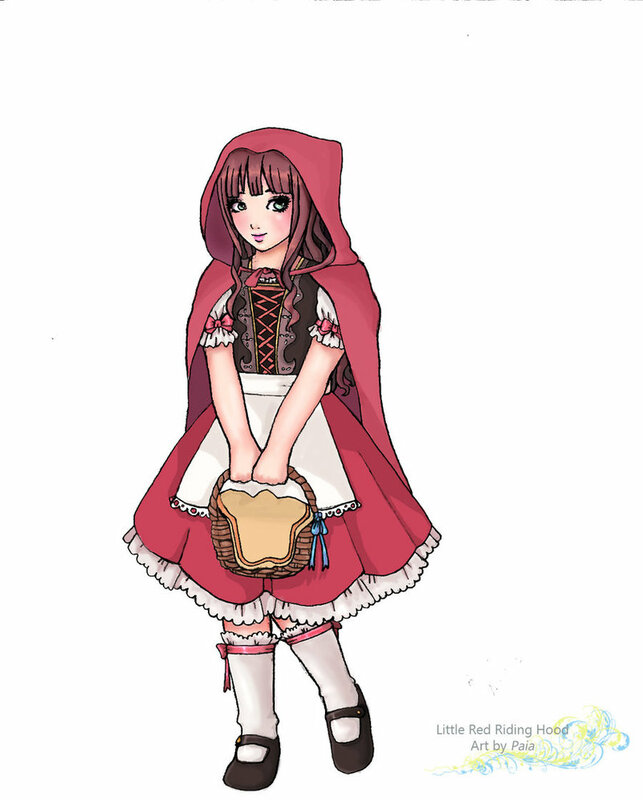 This is quite difficult so the game below may help. In English this week we will be looking at the Story of Goldilocks and the Three Bears. 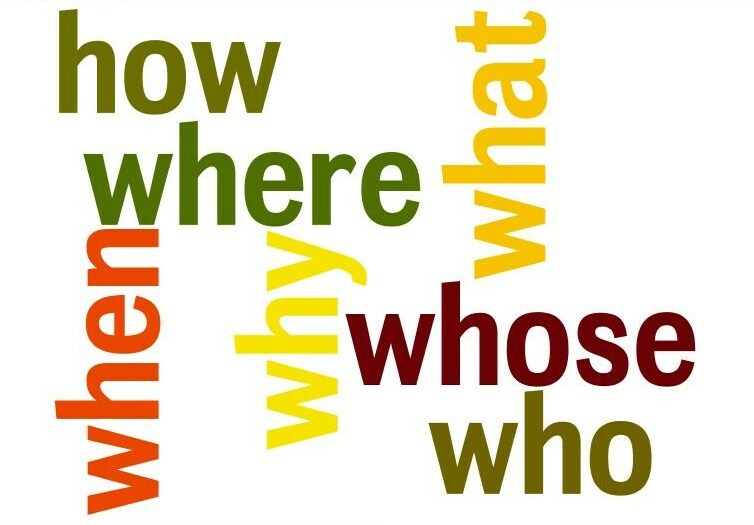 We will be practicing our comprehension questions through finding answers in a text. We will be developing our writing by creating a ‘sorry’ letter from naughty Goldilocks to the 3 bears. We will be developing our vocabulary through looking at alternative ways of saying boring words such as big, small, went and said and will create our own thesaurus to use in class. 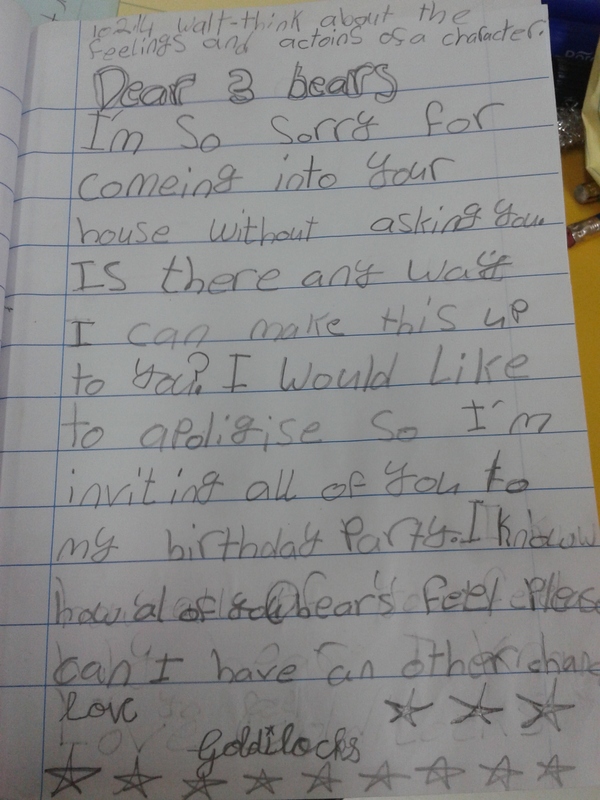 Here is a fabulous example of an apology letter by Fatima K in 2 Yellow! As much as teachers love marking on the weekend, sometimes we can get tired. 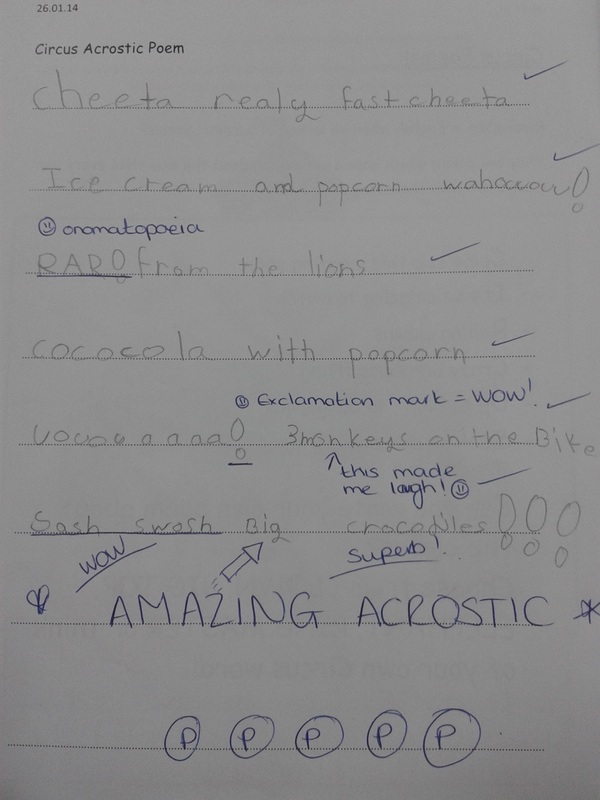 This amazing acrostic poem, however, woke Miss Wendy up with a “WOWZERS” when she read it in a child’s homework booklet. This wonderful and exciting poem is brought to life with imagery and even includes onomatopoeia (when a word sounds like the sound it is describing). When you read it you can see, hear, smell and taste the circus!!! If you would like to tell Basil what you like about his poem, please leave a comment below. Please comment! You will be famous! 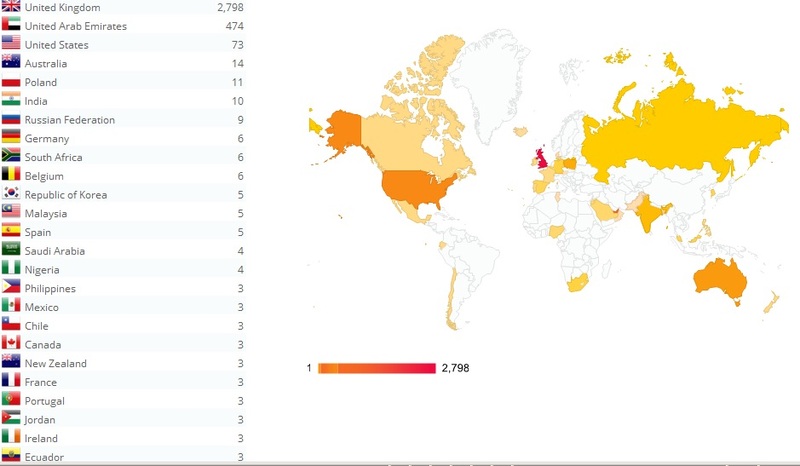 If you leave a reply or do good work that is added to your blog people from all over the world may look at it. Look at the list of countries that have visited us so far!!! We couldn’t even fit them all onto the image. The children have also been working very hard to develop their spoken English through using use key phrases from the story. We have been developing our writing through character descriptions and have designed a WANTED poster for the villain (baddie) in our story, the Big, Bad Wolf! We have further developed our writing through writing a recount but we got to create our own villain (instead of the wolf) and have been thinking very carefully about the best way to use VCOP in our writing. BBC bitesize, we LOVE this site! Hangman as requested by Daniel! Kent ICT as requested by Estelle!